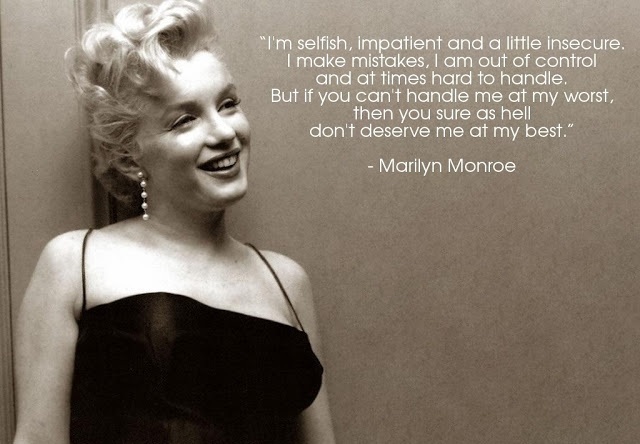 I love Marilyn Monroe. Such a timeless classic beauty with a life that ended way too soon! I think this is one of my favorite quotes by her because it calls out the many facets that, we, as individuals are made of. None of us are perfect. We all search for that perfect person in hopes that we will be perfect in their eyes. In truth, we are all flawed! We all make mistakes! It takes a special person to see us for who we are….good, bad and ugly….and accept and love us no matter what. Thank you, Chris for nominating me for this challenge. 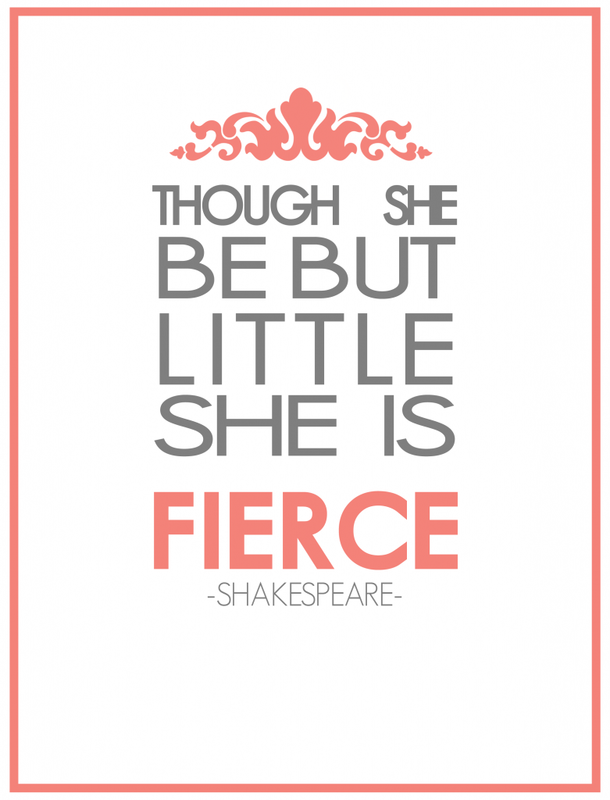 Being a little new to this, it will help me gain more experience with blogging and become better with each post. Check out his site at https://survivingthespecter.wordpress.com/. This quote is actually my favorite bible verse. It’s a verse that God pointed out to me specifically during a very rough time in my life. Divorce and the estrangement from my parents. I didn’t feel as if I was very loveable or loved at all for that matter. 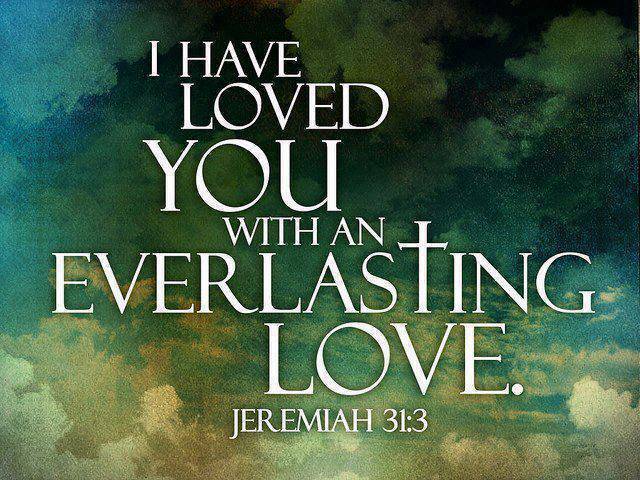 Coming upon this verse changed my perspective that I’m always loved….with an everlasting love!